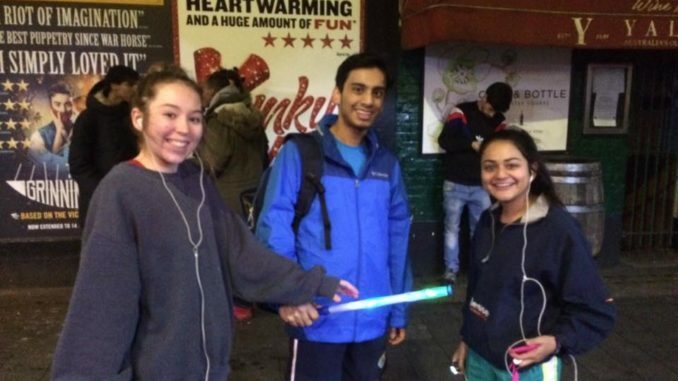 Nothing stops Londoners from going for a run, especially for a good cause! 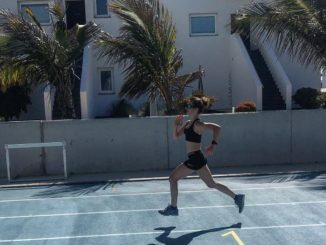 After a first attempt two years ago, LSE Athletics and Running Club engaged once again last week in the fantastic challenge of 24 hour relay. 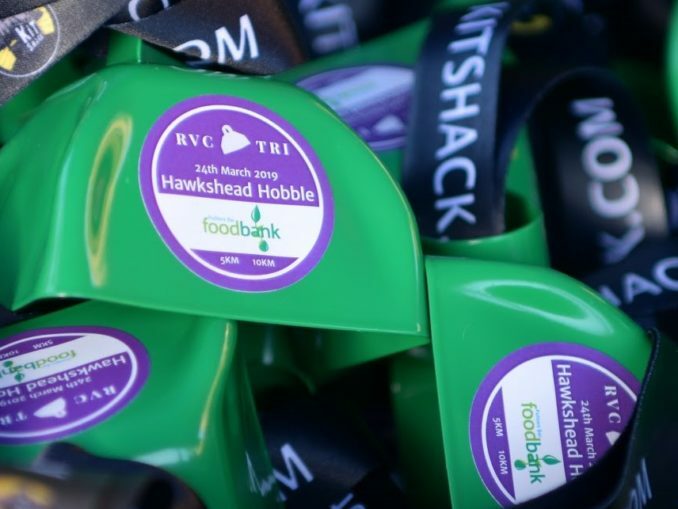 The aim: show that it is possible as a community to engage enough people to run for 24 hours as part of a relay to raise awareness on social issues like affordable housing and eradicating homelessness. 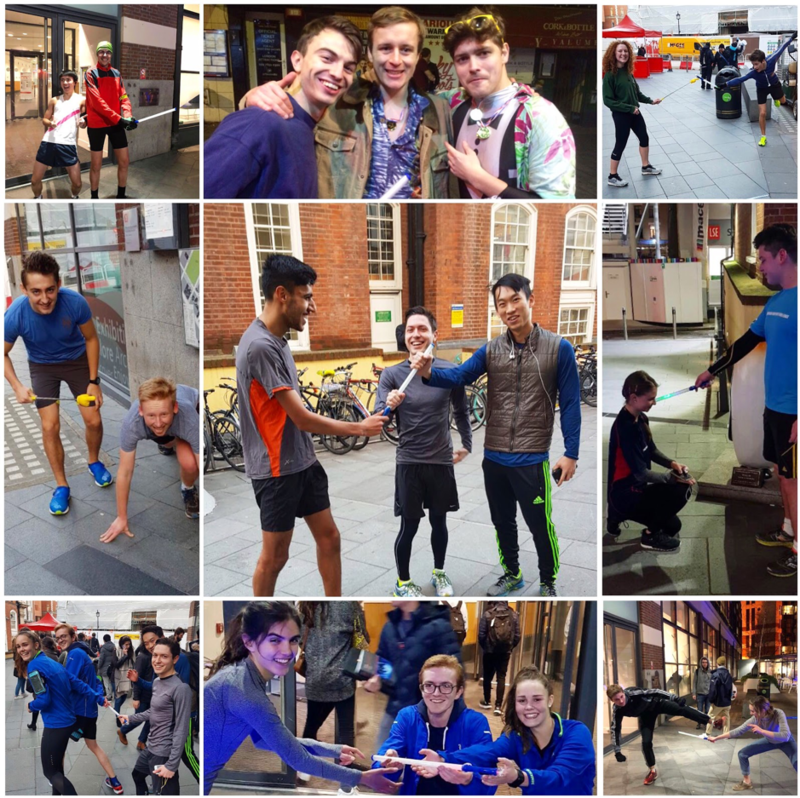 It is for this reason that the run was part of LSE RAG’s campaign week to raise money for Shelter, a charity that helps millions of people every year struggling with bad housing or homelessness through advice, support and legal services. 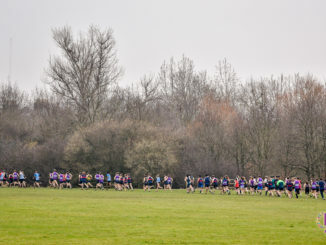 More than £200 were raised by the amazing 40+ runners participating and you can still participate by donating money for Shelter via the following here. The relay started at midnight on Wednesday 24th of January and lasted until midnight on the Thursday. The first brave runners to start the night had already had a long day, as some had participated in the LUCA Cross Country at Alexandra Palace and then had a few cheeky drinks all for Charity during LSE RAG date night. 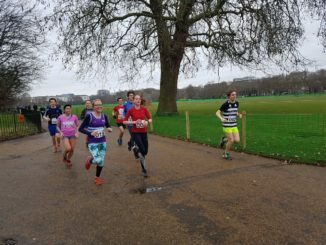 Nevertheless, this did not stop them from running for 30 minutes or 1h along the pre-determined routes for the night along St James Park, the Thames and back to Zoo bar where some of the participants started or ended their night. After some interesting encounters in the streets with random people donating money for this good cause, the streets got quieter as the night was moving on, yet participants from London Unis such as Imperial were still running. The morning was much nicer with London waking up under a great sunrise. However this meant that the streets became more crowded. The more experienced runners knew where to go in order to avoid these streets and get the best shots of London for our best picture challenge. Throughout the whole day, this led runners to run in an hour from LSE to Regents Park, Parliament Hill, Buckingham Palace, Hyde Park, to the Limehouse Basin, or most notably, up to Sky Garden for a fantastic picture and back to LSE. This great effort was surely one of the reasons our event was so successful. 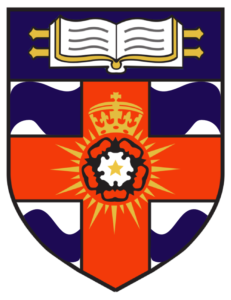 The last few hours saw the participation of many casual runners from other clubs (including participants in casual wear), alumni and LSE staff without whom we would have struggled to complete our full 24hours and it was great to see their enthusiasm. The success of this event shows that anyone can run and this is possible whatever the circumstances. 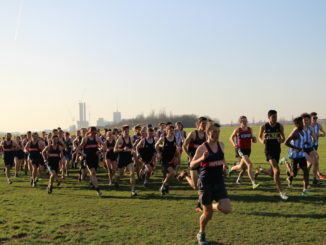 The LSE Athletics and Running club encourages everyone to get engaged with the sport and with the community around it. Donating money for Shelter is a way to fight to help all the homeless people sleeping within central London, especially around the Strand and Holborn, to find a new home. Once again, if you are interested in contributing to the fight, you can donate here and maybe run with us again next year to show your ever increasing support!